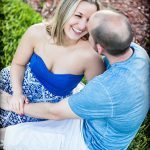 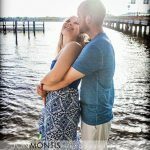 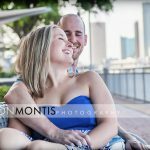 Carley and Adam were excited to have their engagement session on Davis Island so we walked everywhere, exploring new locations for photos. 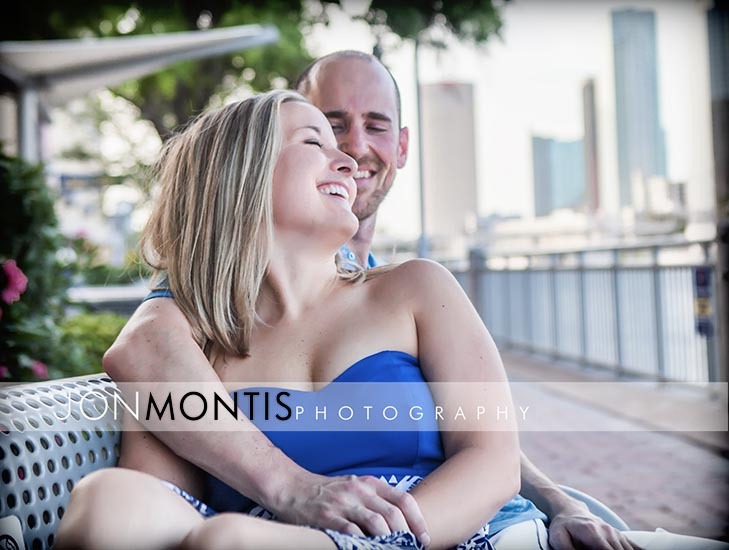 From the breathtaking views of downtown Tampa to the architecture of the local residences, we found plenty of spots to have a great session. 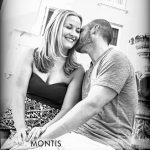 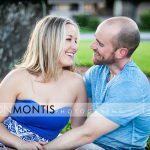 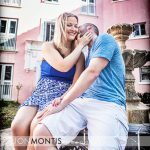 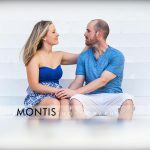 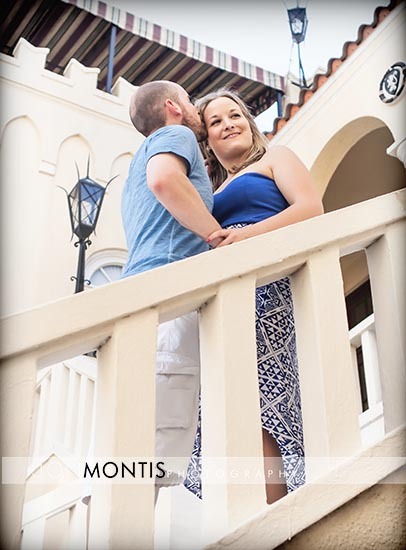 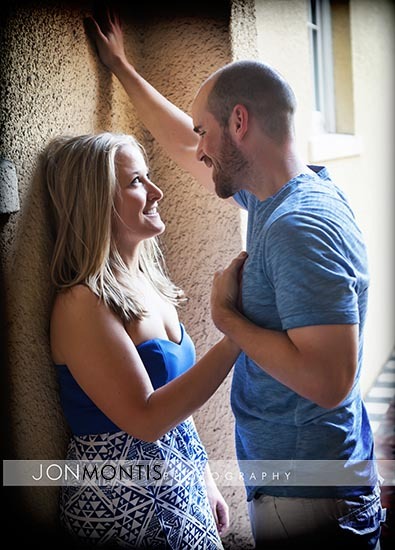 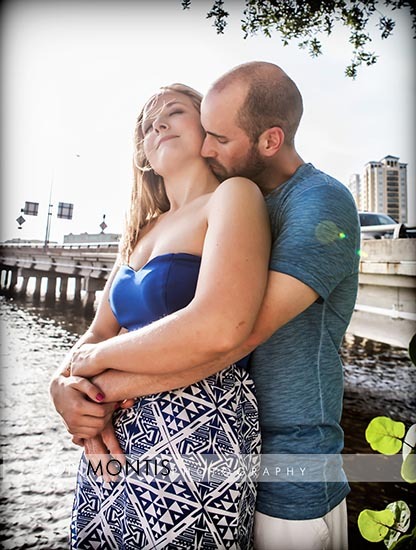 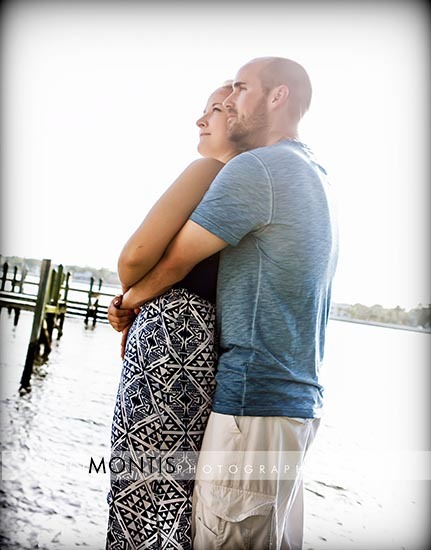 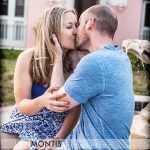 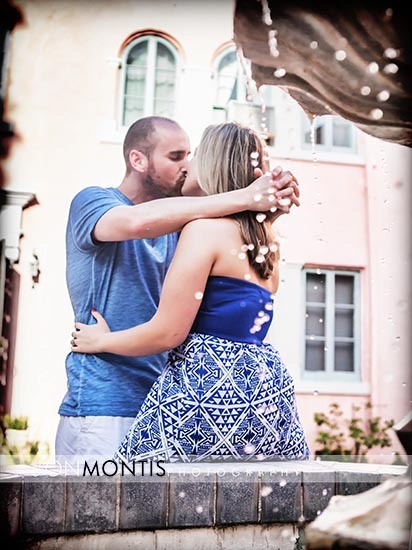 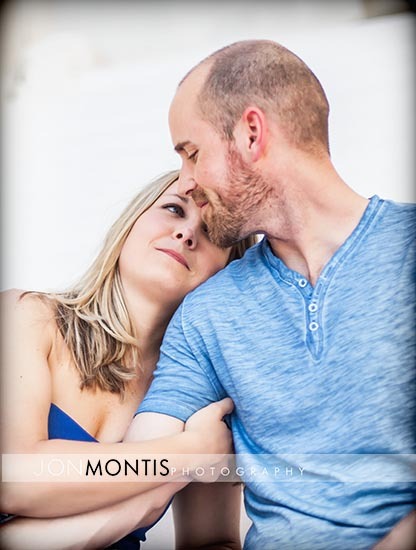 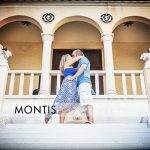 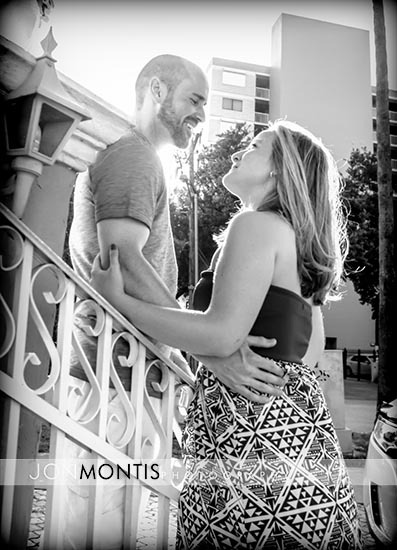 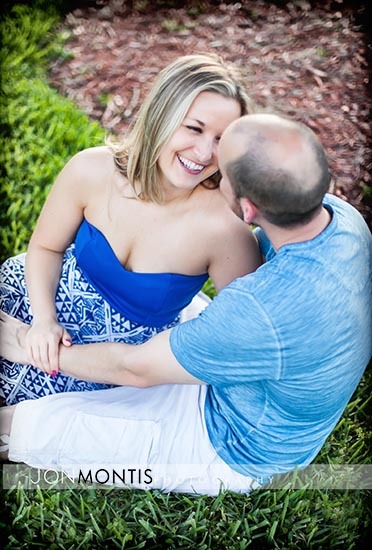 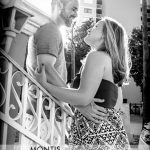 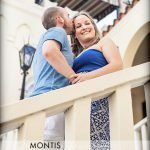 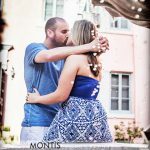 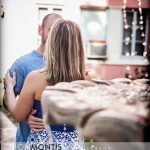 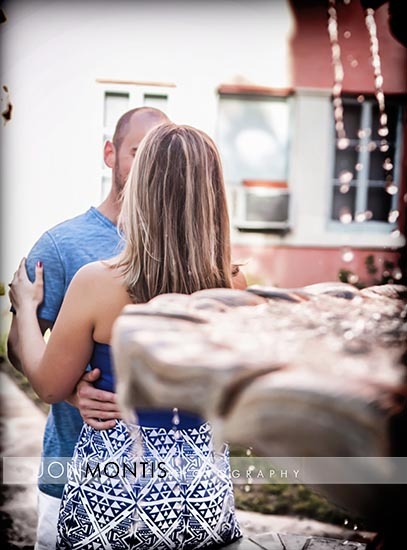 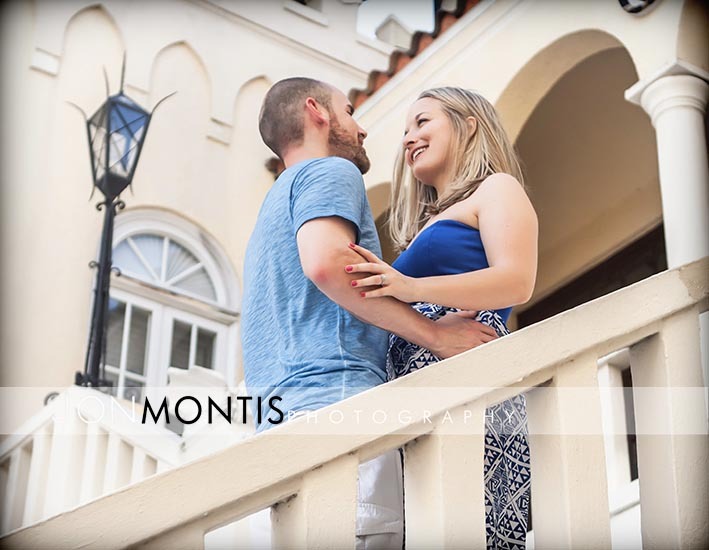 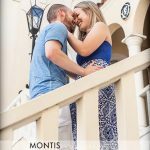 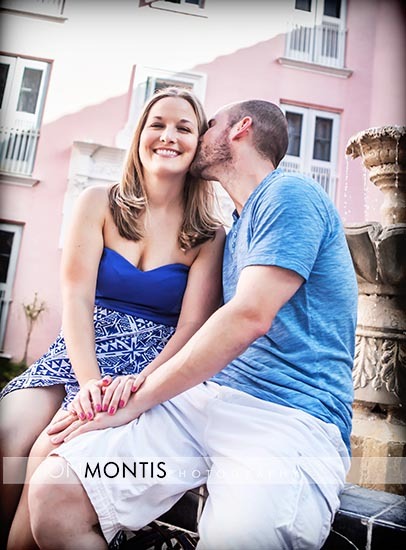 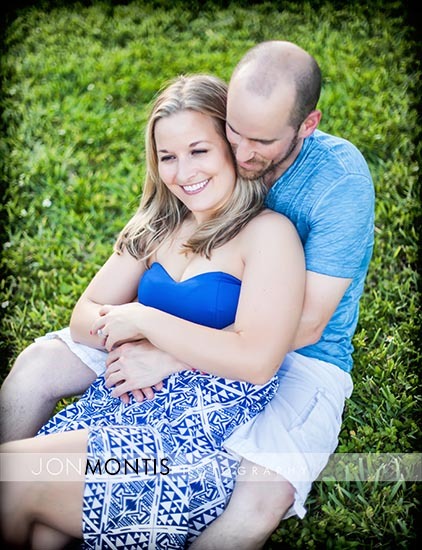 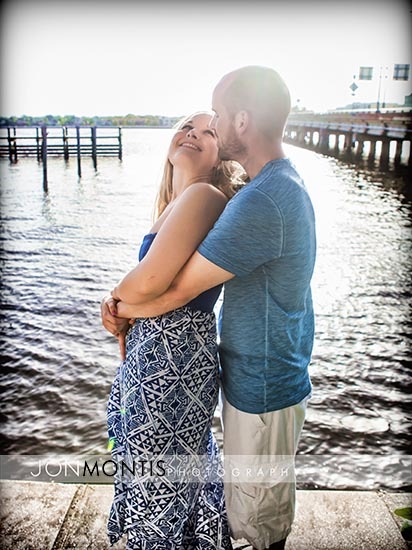 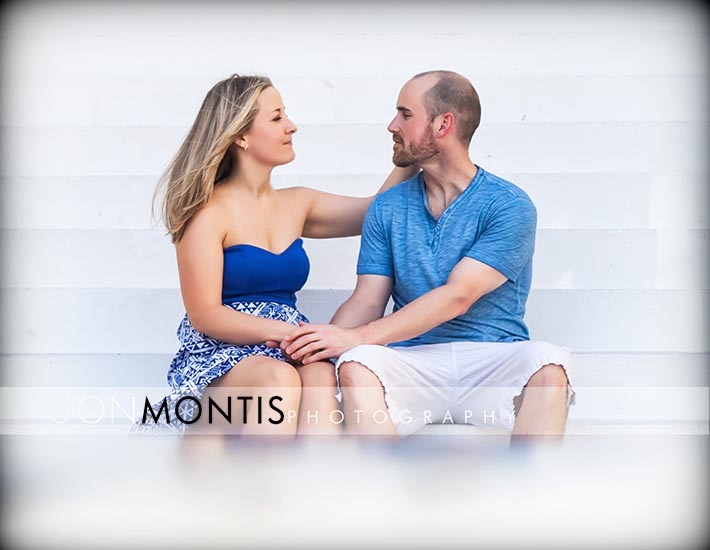 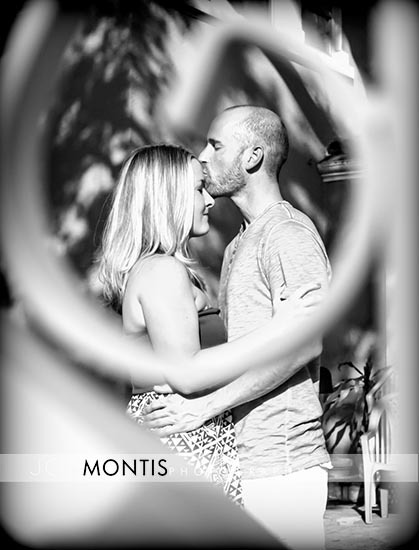 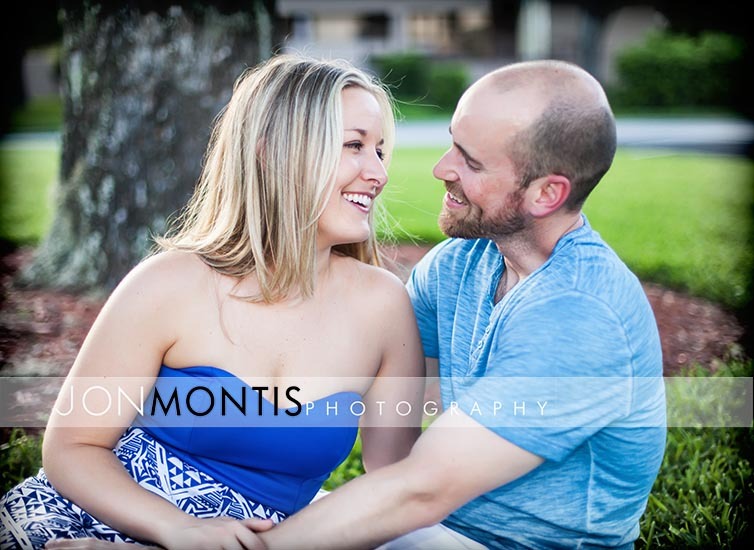 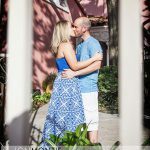 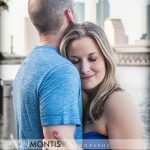 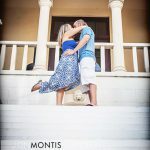 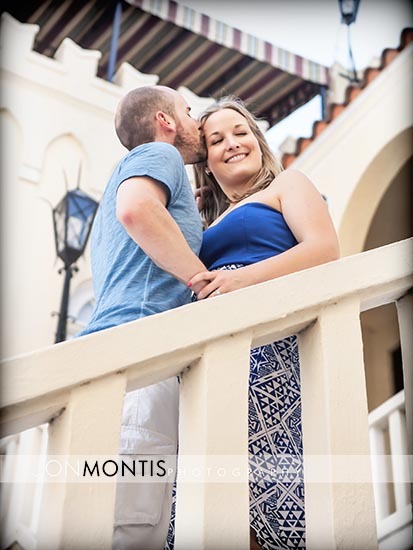 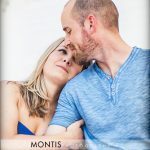 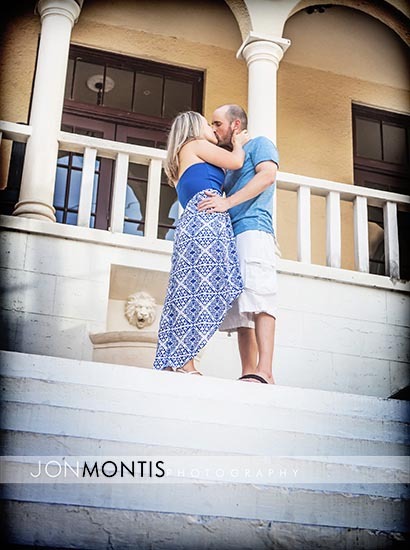 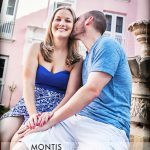 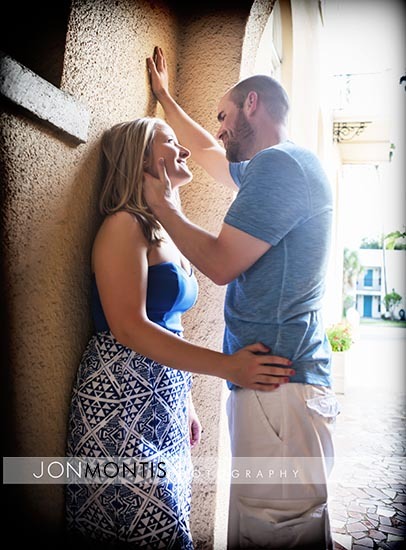 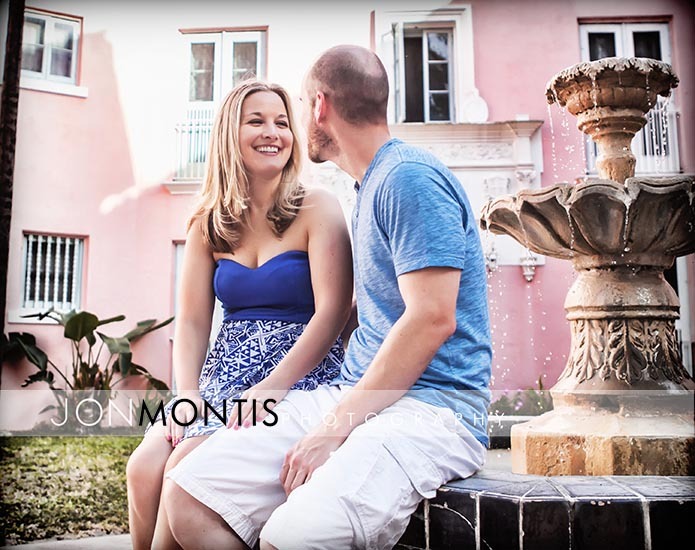 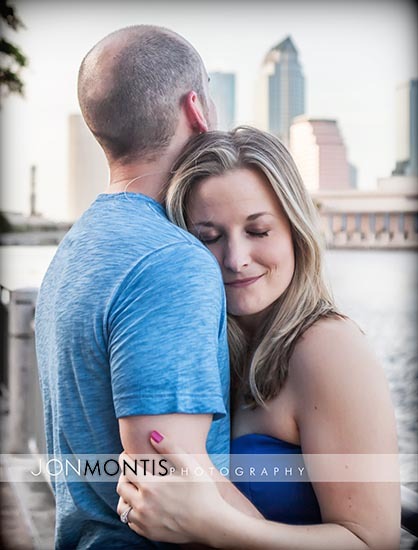 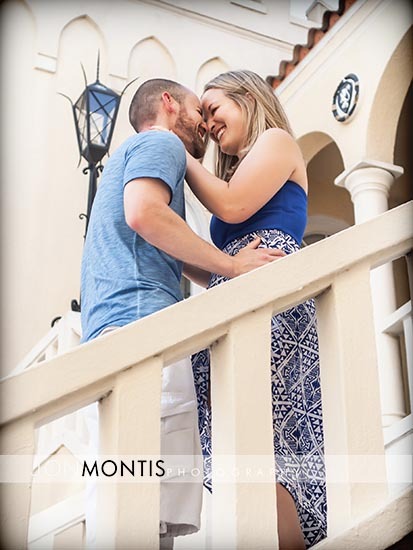 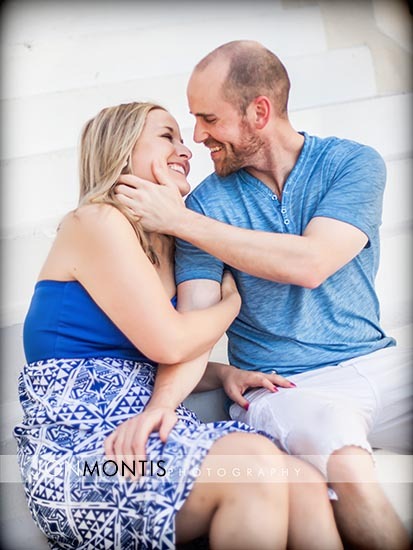 Tampa wedding photographer, Jon Montis. 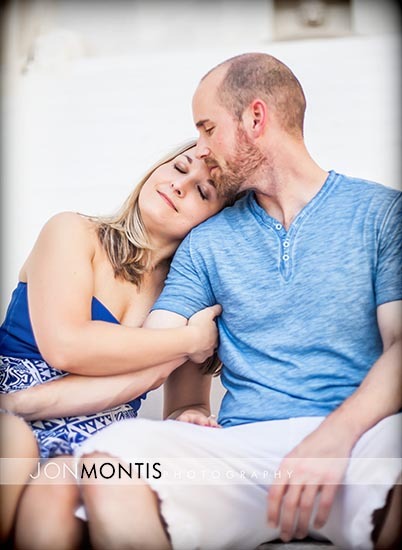 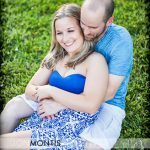 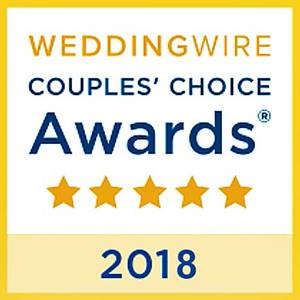 An award winning wedding photographer, Jon is also one of the premier photographers in the fields of children, infants, family, and high school seniors. 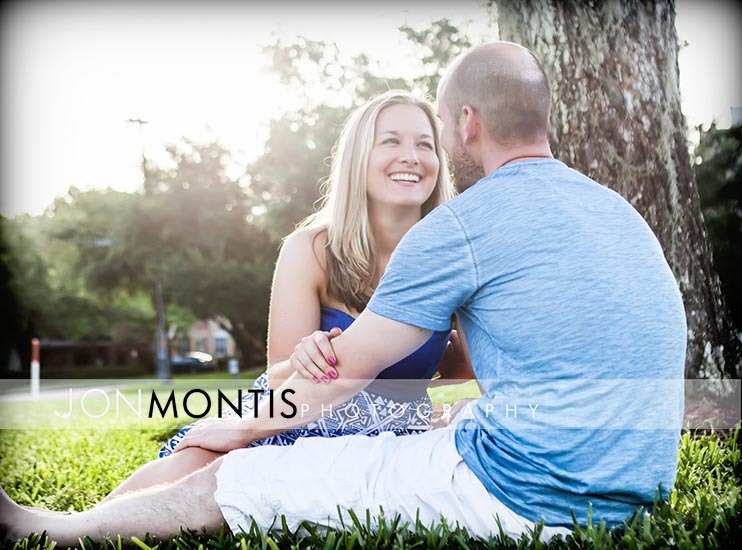 Jon Montis Photography is located in the Westchase area of Tampa and most of central Florida including; Tampa, Brandon, Carolwood, Lutz, Citrus Park, Dade City, Wesley Chapel, Zephyrhills, Clearwater, Safety Harbor, Palm Harbor, Dunedin, Oldsmar, Odessa, Tarpon Springs, Largo, Pinellas Park, St Petersburg, St Pete Beach, Indian Shores, Indian Rocks Beach, Belleair, Treasure Island, Tierra Verde, Reddington, Madeira Beach, Pass-a-Grille, Fort Desoto, Gulfport, and Sarasota.